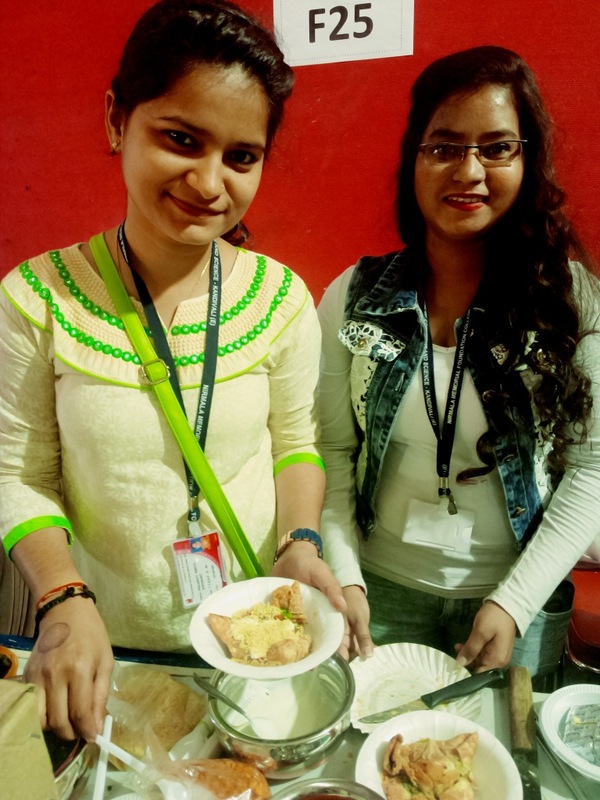 The fun food festival splash is an annual festival which was held at Nirmala Memorial Foundation College of Commerce and science on 18th and 19th January 2018.This was the first year of the festival in this theme and the festival attracted a crowd of around 4 thousand students on each day of the festival.The event was conceptualized by the Management team and teachers of the College.The whole college was decorated with vibrant colors ,posters and banners reflecting the creativity of the students. 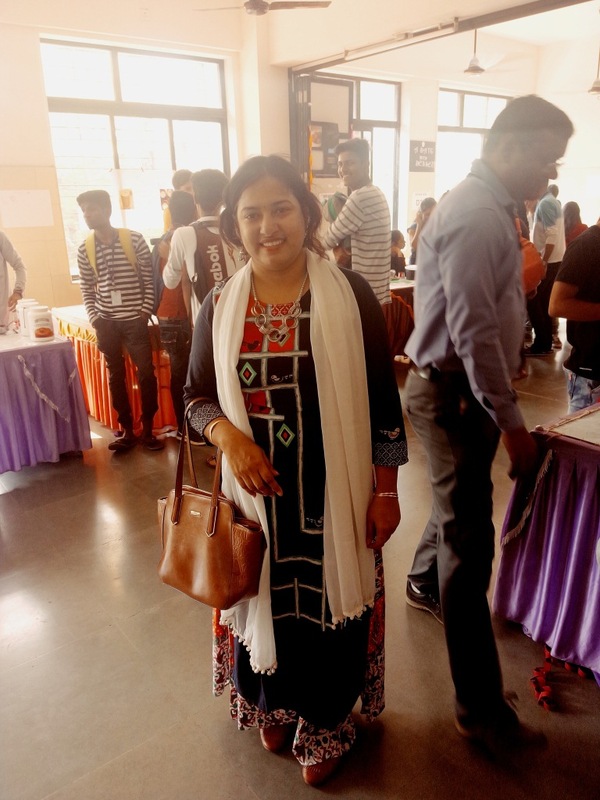 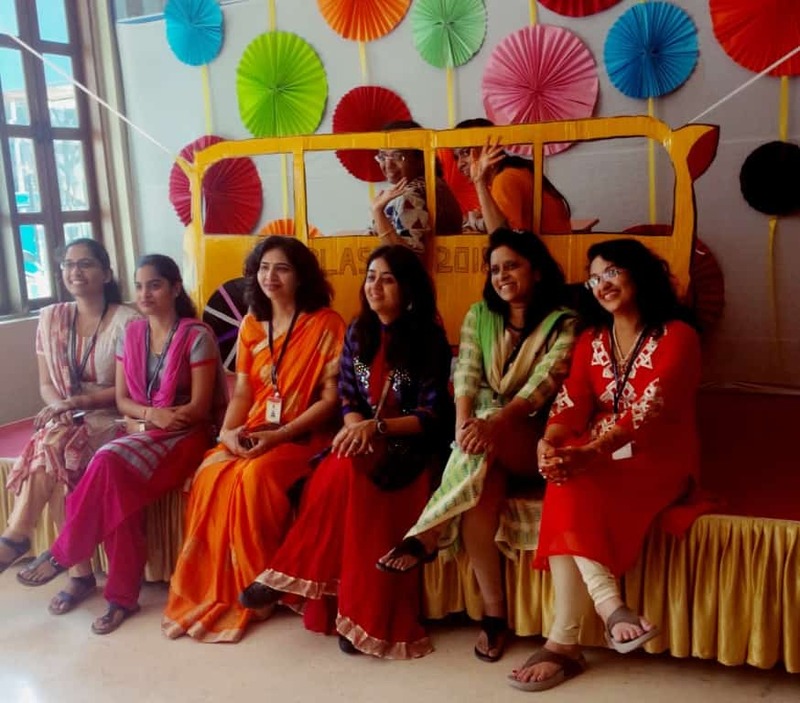 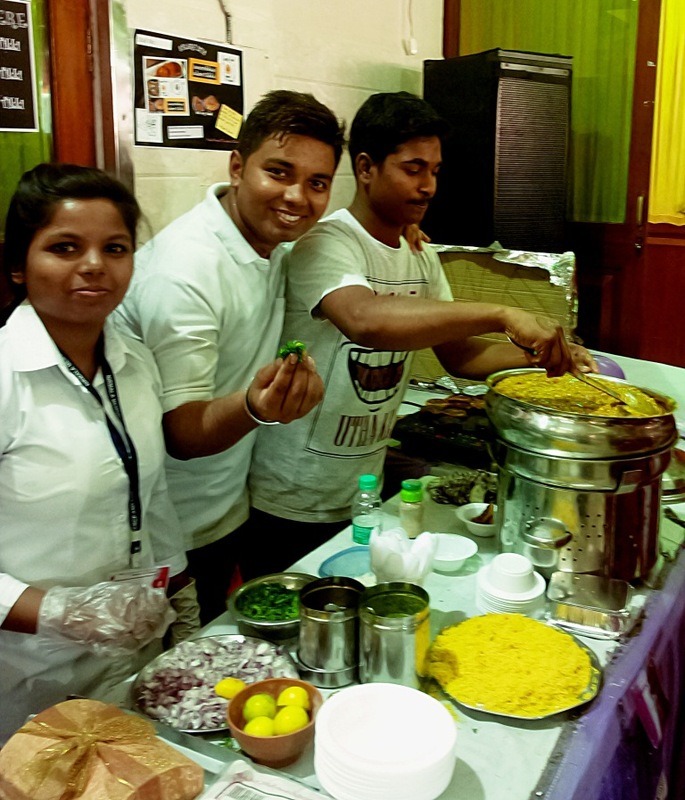 The festival was aimed at grooming the leadership and entrepreneur skills of the students and give them exposure to display their passion in culinary ,art,photography,games,dance and other skills. 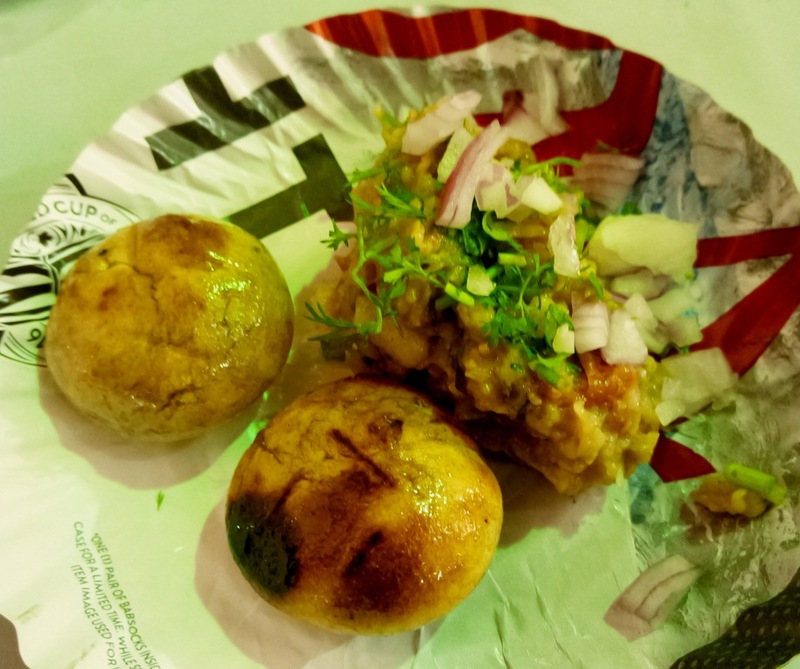 Its a popular street food in Mumbai,small potato cutlets served with yellow peas gravy and then topped with spicy savory chutneys. 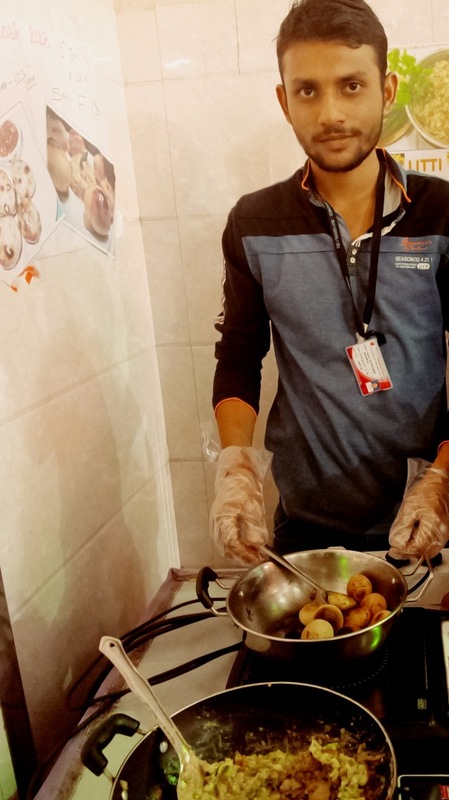 It was wonderful to see these young chefs inclined towards the traditional UP delights liiti which are whole wheat balls baked over direct fire served with “Baingan ka chokha” ,eggplants roasted over flame and infused with green chillies ,onions and fresh chopped coriander leaves.I has littis before stuffed with spicy “sattu”,roasted gram flour but these were not stuffed yet littis were soft,perfectly roasted though they lacked the smoky flavor and the “Baingan ka chokha” was refreshing and spicy. 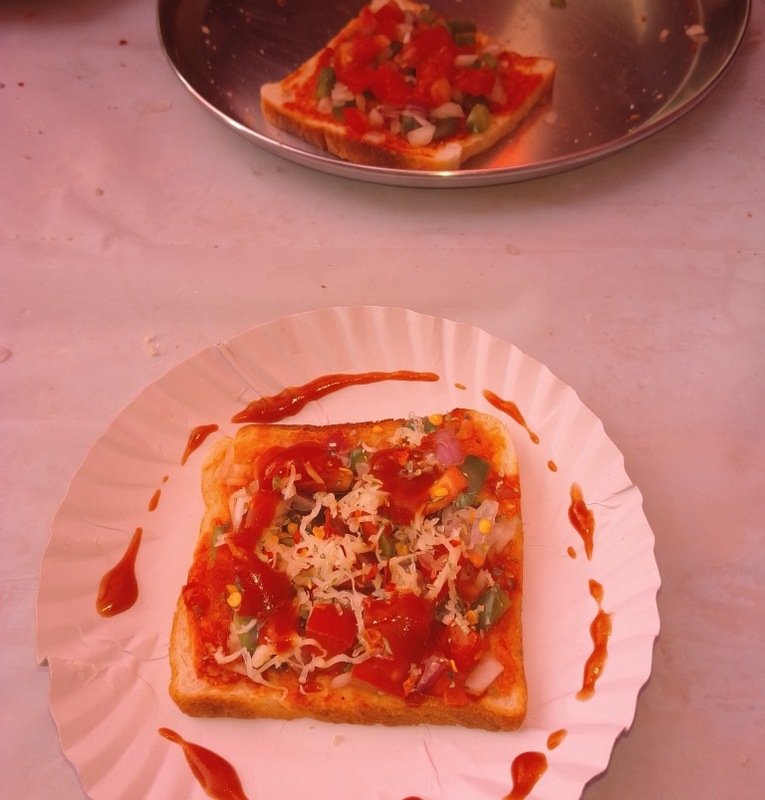 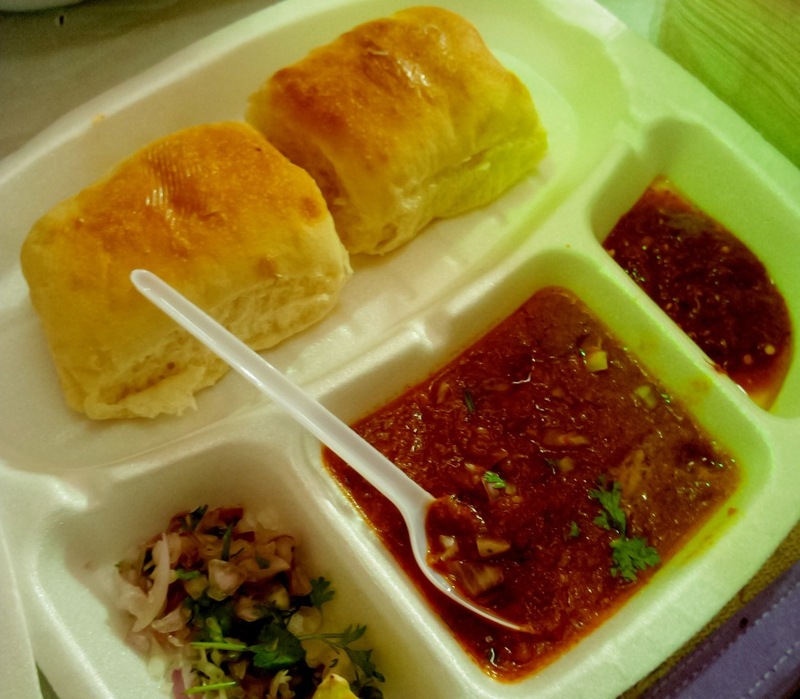 The popular street food of Mumbai perfectly cooked and done justice. 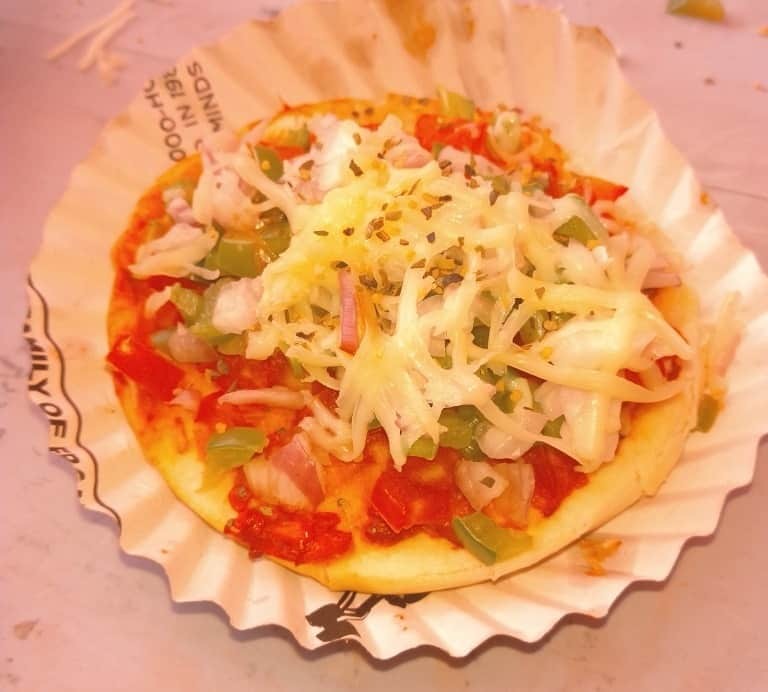 A tasty and healthy delight cooked up and presented beautifully. 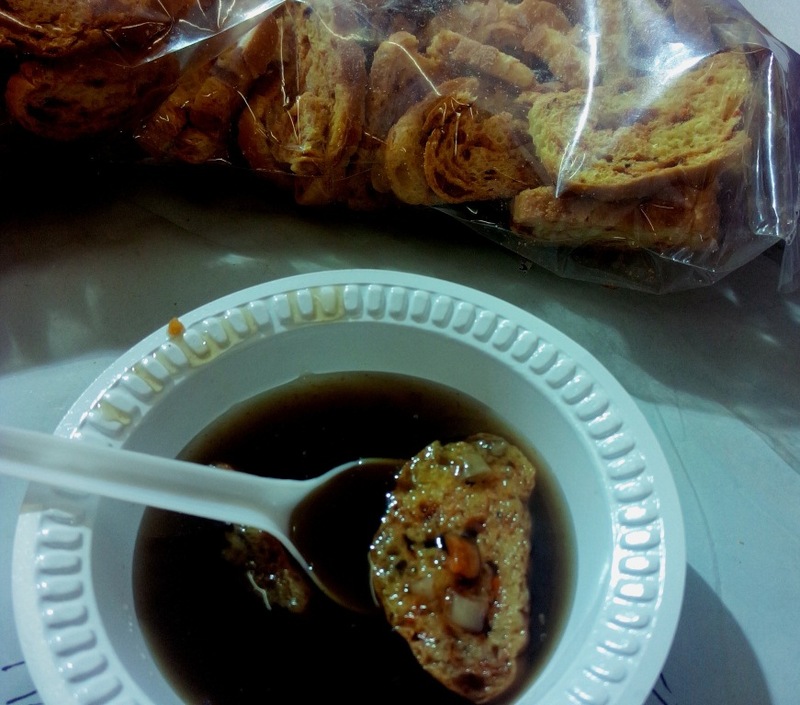 Crispy bread biscuits with homemade soup made with chopped vegetables ,soy flavored. 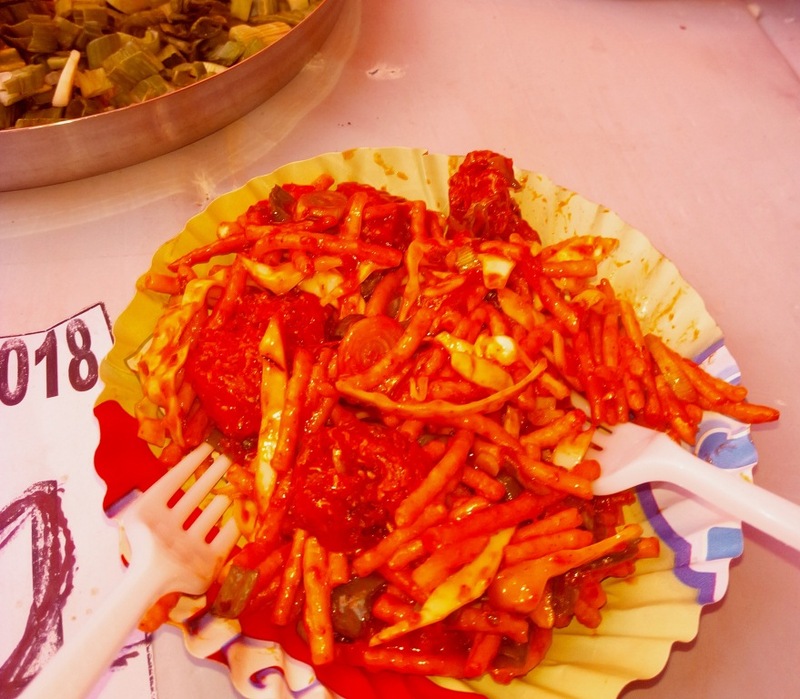 crispy fried noodles topped with mouth watering sauces and raw vegetables like onions,spring onions,cabbage etc. 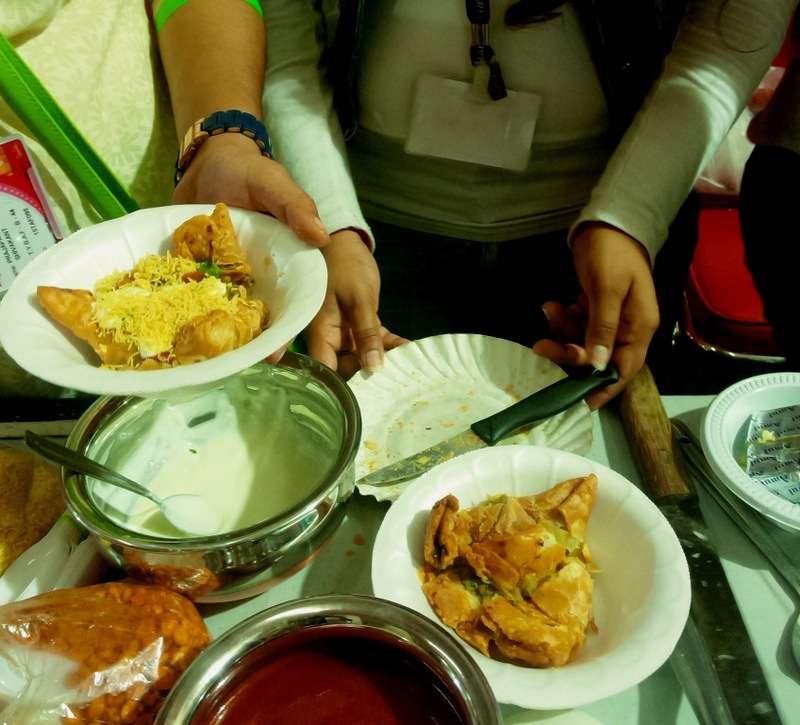 A food festival is incomplete without chaat.Sweet ,sour crispy and savory flavors all in one plate.There was samosa chaat ,Indian Samosas mashed and topped with curd and variety of chutneys and paani puri and sev puri. 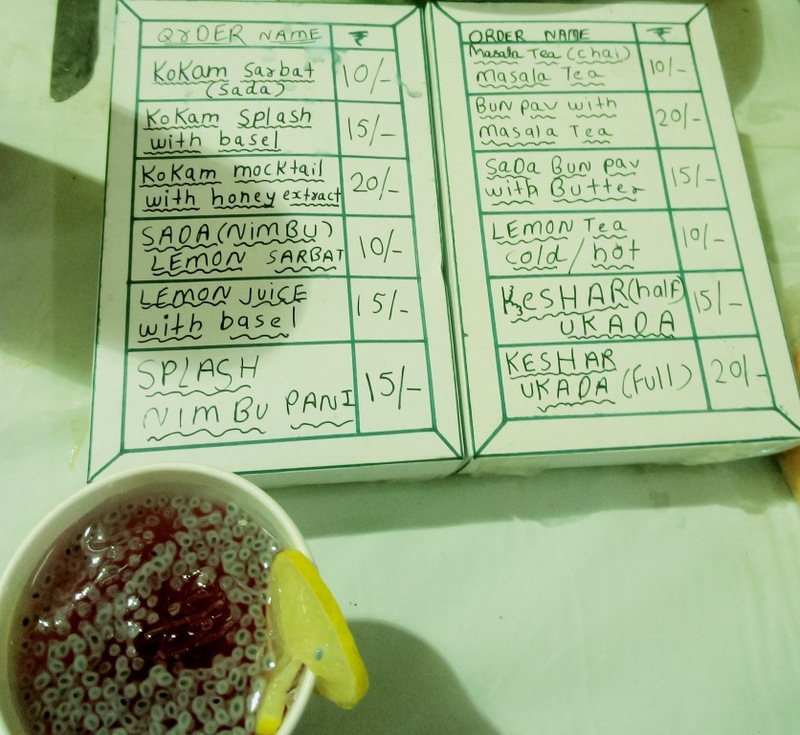 The counter on Drinks was really intriguing like Kokum juice infused with flavor of basil,lemon with basil,lemon tea and ukada.Ukada is a Gujrati hot beverage made with milk,spices like cardamom,cloves etc flavored with saffron.Sometimes these simple flavors elevate your mood. 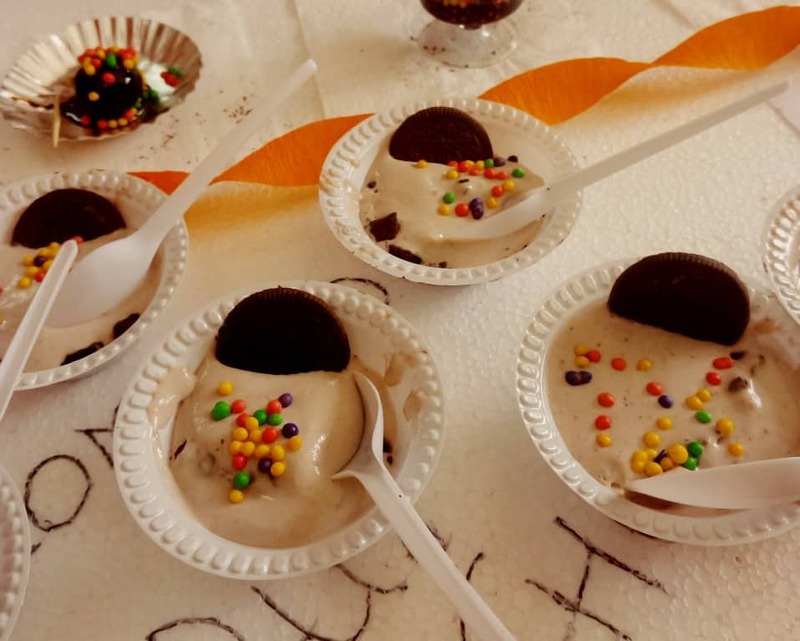 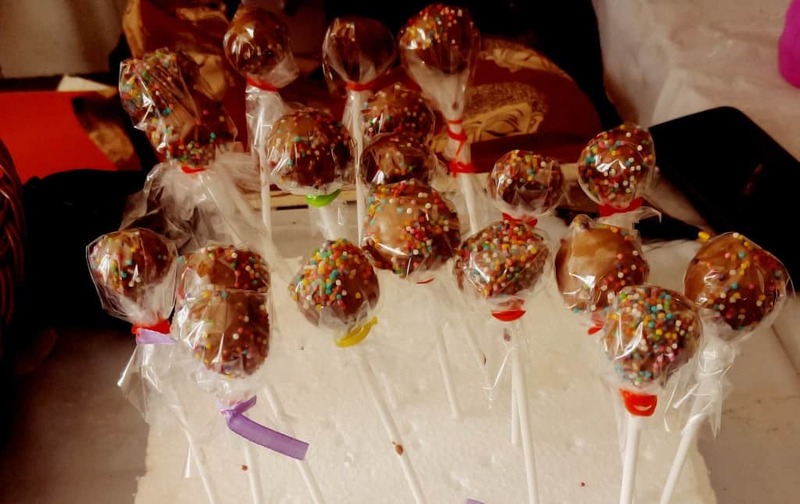 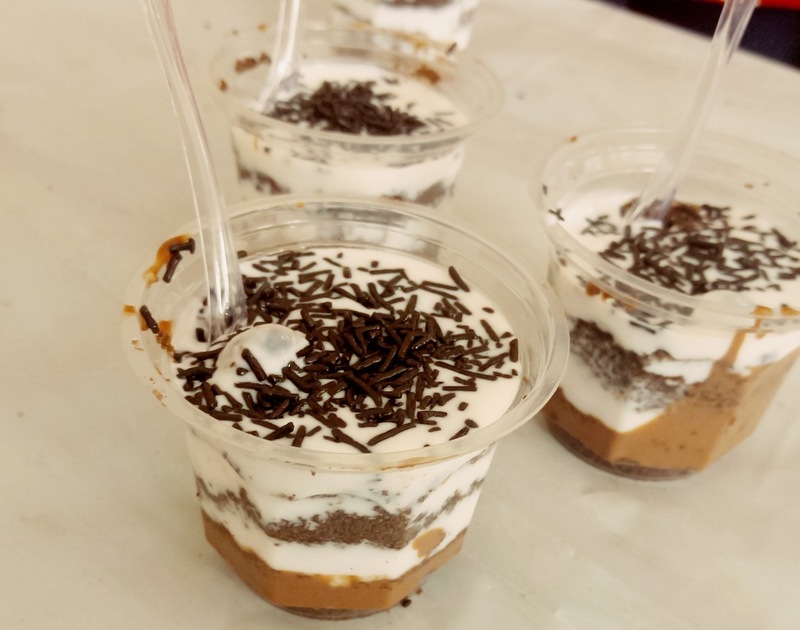 Among the desserts were trifles made with layers of crushed oreo,chocolate and cream.Homemade Doughnuts covered with white and dark chocolates,chocolate lollypops and chocolate gulab jamuns. 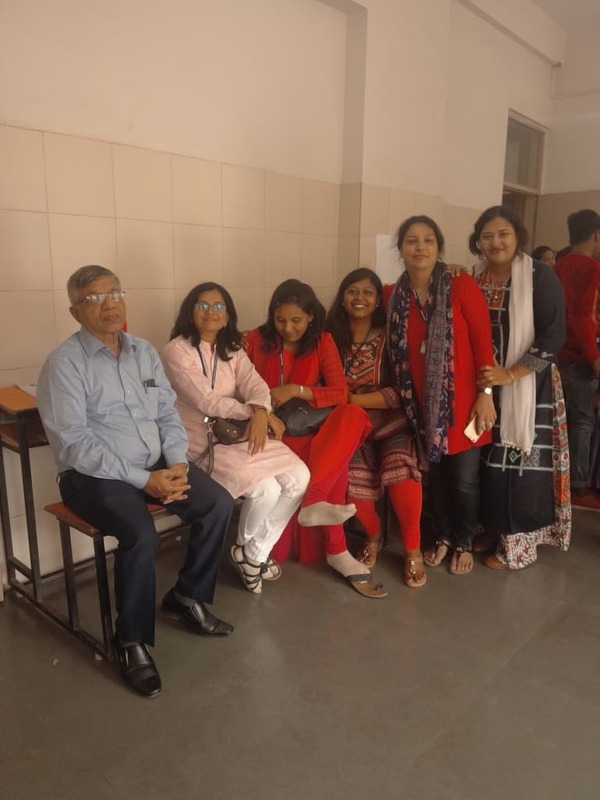 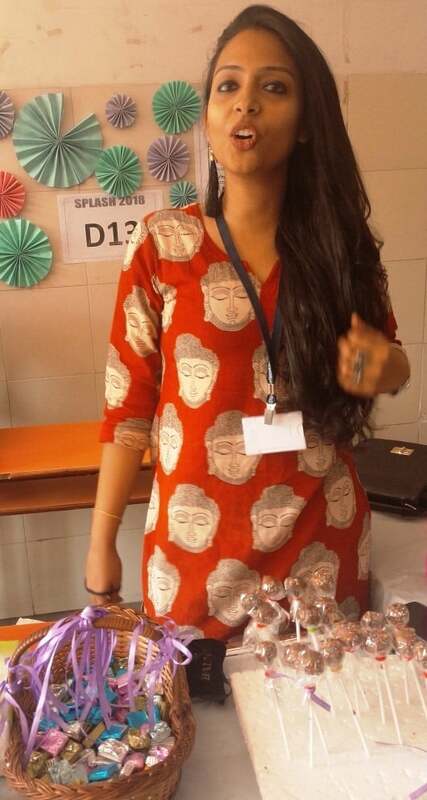 I loved the efforts of the students and enjoyed an entire day at the festival. 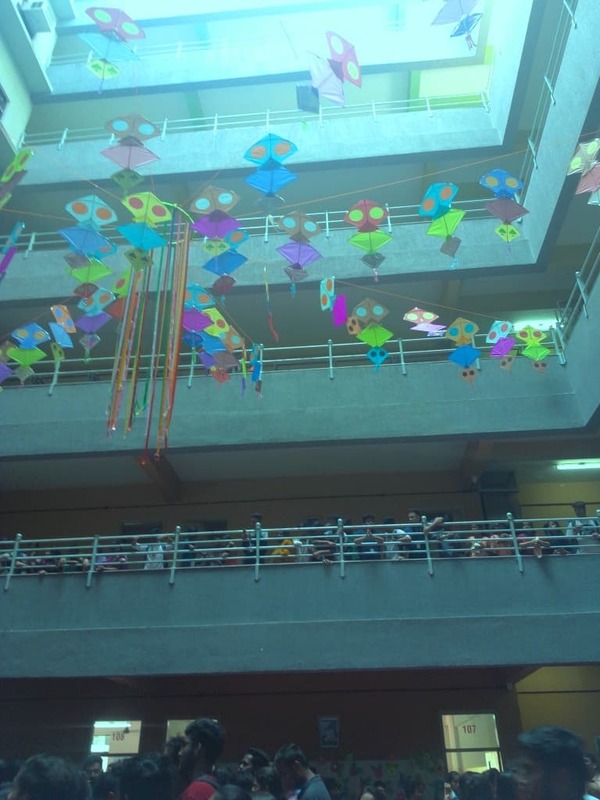 For the first year of the festival it was a great start.